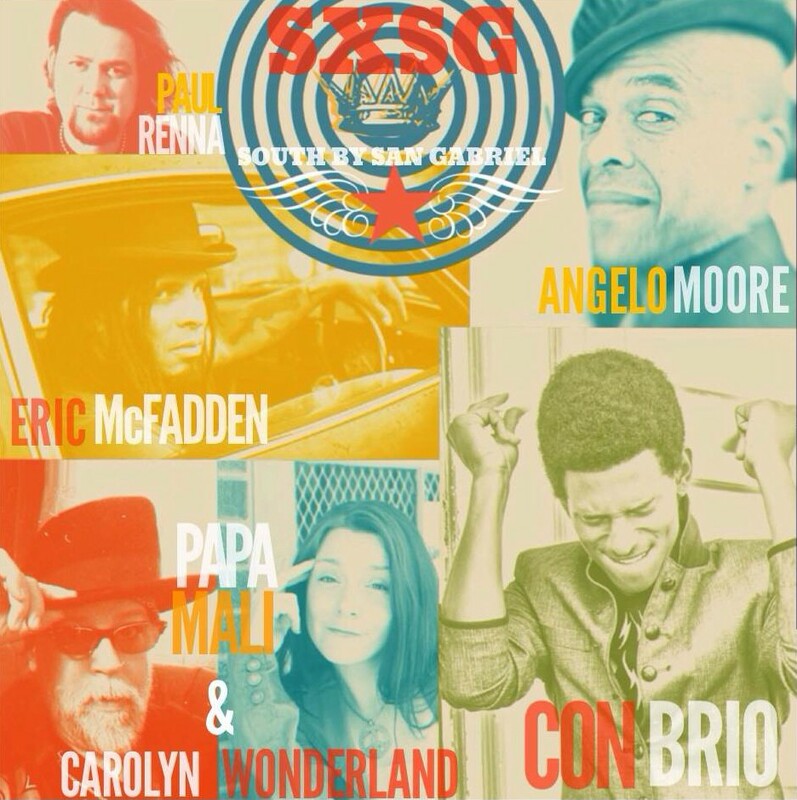 Everyone is invited to South By San Gabriel is a (non-official) SXSW day party, free to the public and hosted by Papa Mali to celebrate the release of his latest studio release, MUSIC IS LOVE on 429 Records. There will be drink specials all day, real Texas barbecue and complimentary beer provided by FunkyBatz, 429 Records, Real Ale and Lone Star. All ages welcome. No cover charge!